Is your check engine light on? Many people tend to ignore this very obvious warning sign. But if your check engine light is trying to tell you something, failing to bring your vehicle in could end up costing you down the line. At Cottman Transmission and Total Auto Care, we’re your go-to source for affordable and efficient auto repairs, and we have the tools and skills to get to the bottom of whatever’s ailing your vehicle. 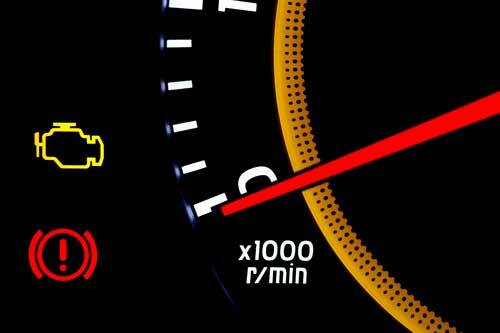 Don’t Wait to Have Your Check Engine Light Diagnosed! 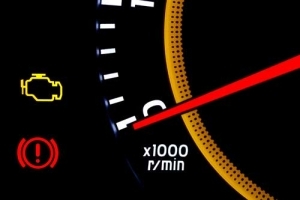 While a check engine light isn’t necessarily cause for alarm, it’s important to have it addressed as soon as possible. So if you’ve recently noticed that the check engine light has gone on in your dashboard, come have your car’s systems checked at Cottman Transmission and Total Auto Care. Our automotive experts are ready to give your car a complete diagnostic inspection and quickly trace the cause of the problem at hand. So, if your car’s check engine light has come on, bring it to your nearby Cottman center for a thorough diagnosis. They’ll root out the problem and make sure you never pay a dime more than necessary to get your car back on the road and running right.